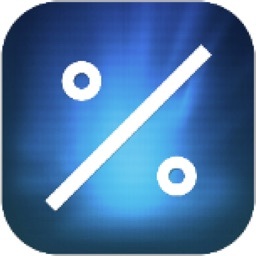 Perform nine different percentage calculations in a matter of seconds with this utility app. 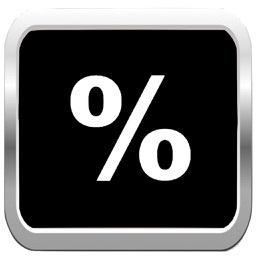 Percentages Calculator is the most powerful percentages calculator designed with simplicity and functionality. 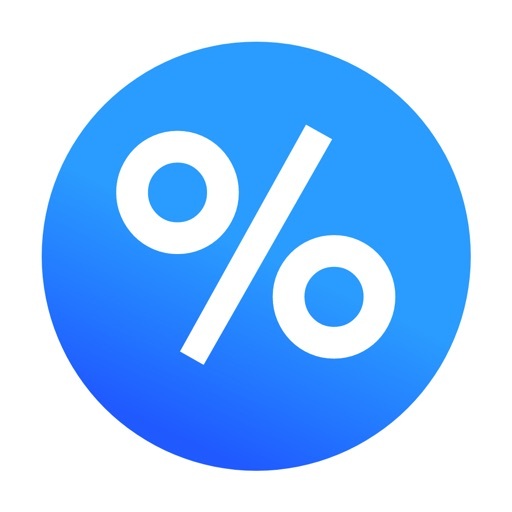 It’s for anyone who struggles with making percentage calculations. 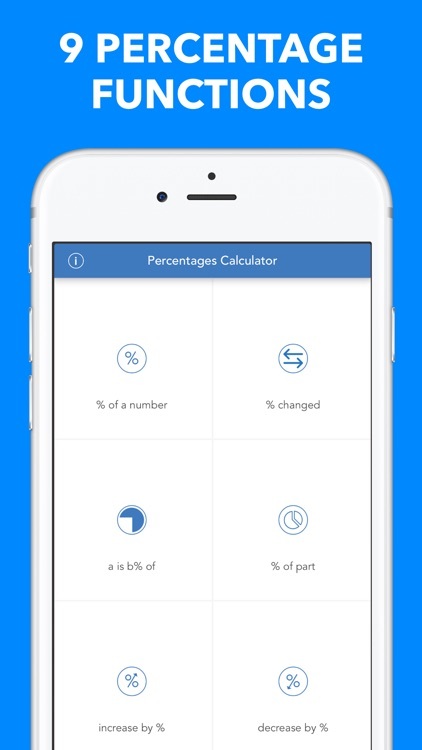 If you need to share your calculations, Percentages Calculator isn’t for you. 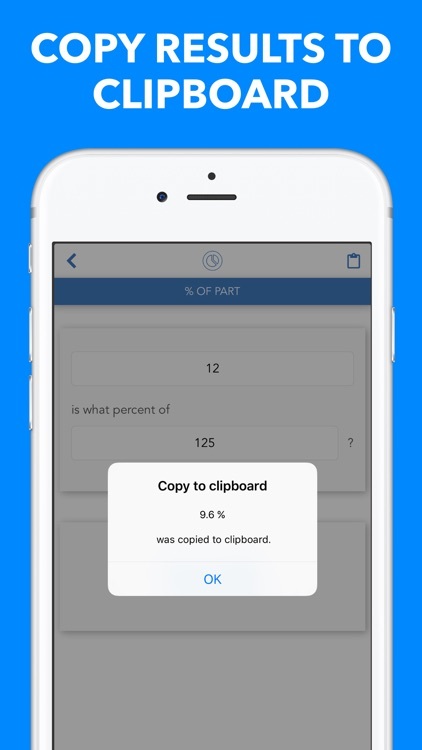 That is, unless you want to take a screenshot of your calculations and manually share them. Who wants to do that? 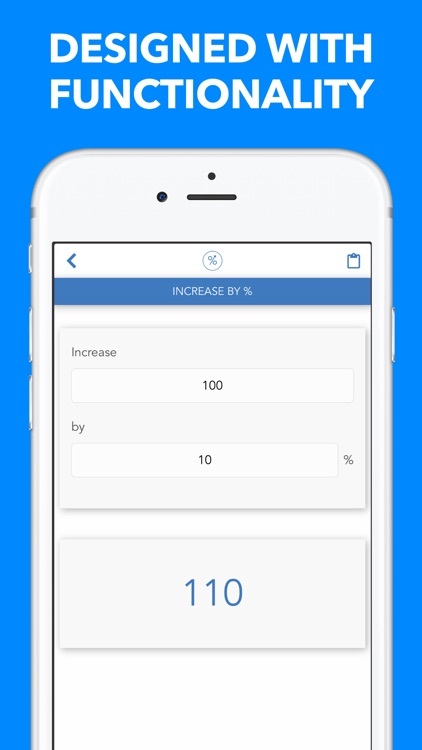 If you deal with percentages on a usual basis, Percentages Calculator will come in handy. 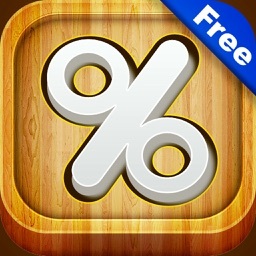 It’s 100 percent accurate, and doesn’t require any additional in-app purchases to make it complete. Just plug in values and you’re done. 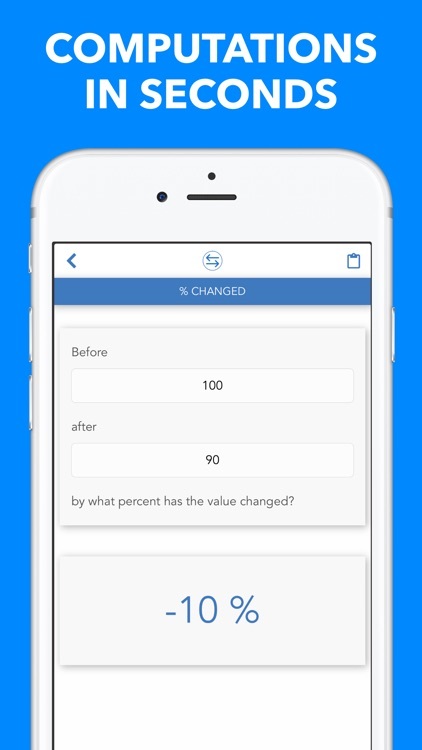 Do you struggle making simple percentage calculations in your head? Struggle no more! 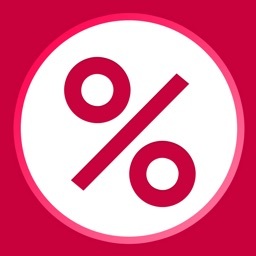 With this Percentages Calculator you can now perform useful calculations in a couple of seconds. e.g. How much is 56.98 to 123? e.g. If a value originally was 314 and now is 225 by what percent has the value changed? e.g. 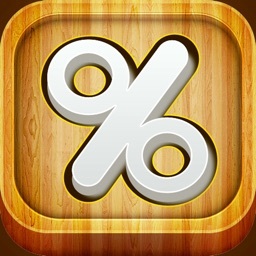 70 is what percentage of 168? e.g. If a value is 116 after a 22% decrease ,what is the original value before the decrease? e.g. 77 is 80% of what? e.g. The fraction: 76.89 / 91.89 is the same as what percent? - Tested by professionals all over the world and is working to the 100%. Today’s AGF list includes a puzzle game, a calculator, and a matching game.